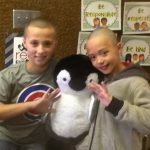 Students in Mrs. Simmons fourth-grade class at Hunter Elementary are always thinking about Karma, a classmate battling osteosarcoma. 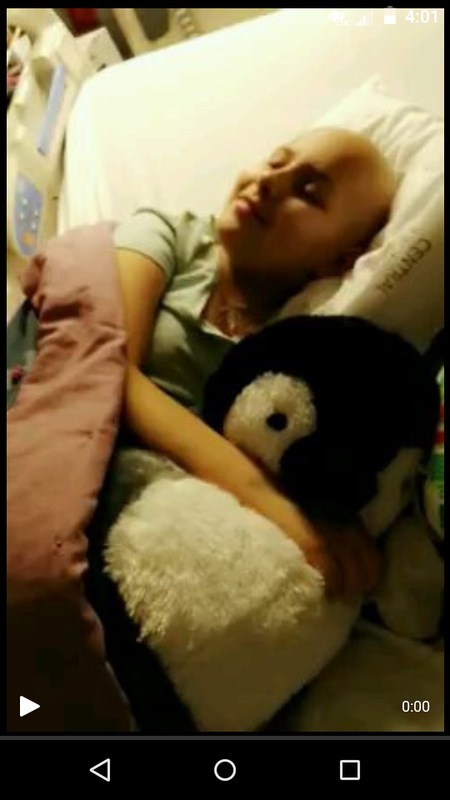 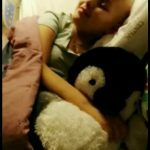 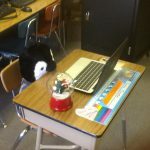 Mrs. Simmons gave Karma a stuffed penguin to keep, and an identical one sits at her desk during the days she can’t be at school. 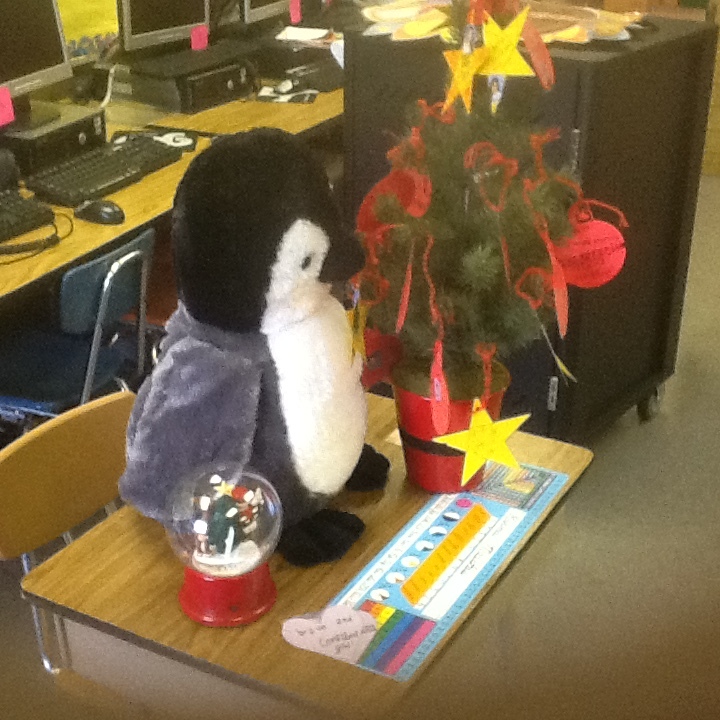 The class decorates the desk and moves the penguin to reflect the activities and lessons taking place during the day. Some students have shaved their heads in solidarity with their friend who is undergoing chemotherapy treatments.